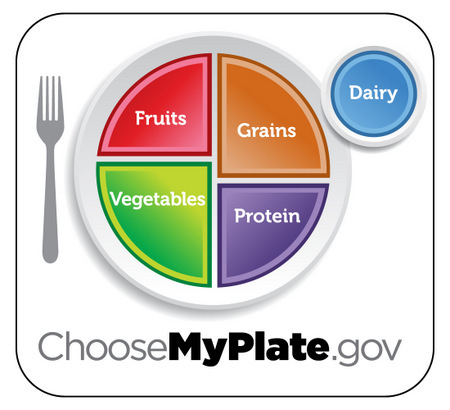 The vegetarian food pyramid, created by researchers at Arizona State University, provides guidelines to the daily amounts of different foods needed for a healthy vegetarian diet. *These are not the only sources of protein, but they are particularly rich in it. See my article on vegetarian protein for more info.